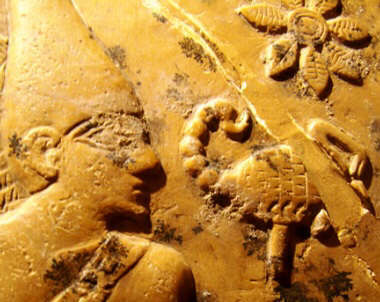 Selket was the Egyptian scorpion goddess of magic, protection and healing. 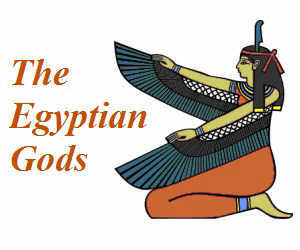 Selket was also the powerful Protector goddess of Qebehsenuef, the canopic god guarding the intestines. Titles: "She who causes the throat to breathe", the "Lady of the beautiful house"
Selket was the Egyptian scorpion goddess of magic, protection and healing. During the process of mummification the liver, lungs, stomach and intestines were placed in special containers called Canopic jars. 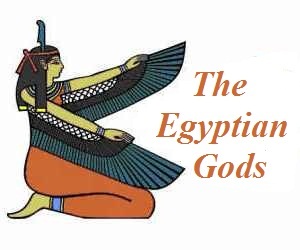 The goddess Selket had the important role as protector of Qebehsenuef, one of the Sons of Horus whose duty was to guard the intestines of the mummy. The ancient Egyptians associated the intestines with poisons. 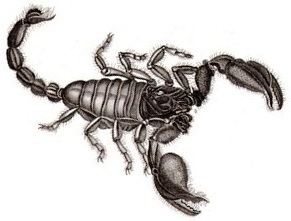 Selket the scorpion goddess was therefore the guardian of Qebehsenuef. The following picture is of a gilded statue of Selket, with her protective arms stretching around the chest that contained the canopic jars of Tutankhamun. 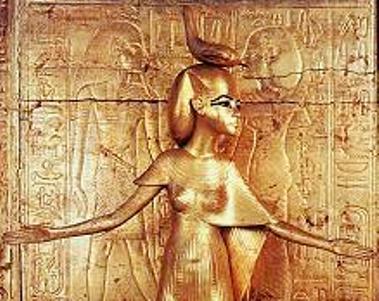 Her protective powers over Qebehsenuf are repeated through a relief representation on the corner of the canopic chest of Tutankhamun. As a protector of the dead, Selket is also represented on one of the four corners of the stone sarcophagus of King Tutankhamun.